YAVNE, ISRAEL, July 12, 2018 | Orbotech Ltd. (NASDAQ: ORBK) (“Orbotech” or the “Company”), a leading global supplier of yield-enhancing and process-enabling solutions for the manufacture of electronics products, today announced that the Supreme Court of Korea dismissed the prosecutor’s appeal of the Seoul Central District Court’s (Appellate Division) 2014 decision acquitting the Company’s Korean subsidiary and five of its employees in the matter of alleged unlawful acquisition and divulgence of confidential technical information of certain of the Company’s significant customers in Korea in its entirety, and the nominal fine imposed on one employee of Orbotech’s Korean subsidiary by the lower courts has been affirmed and finalized. The written opinion is expected to be delivered soon, which will conclude this matter. Orbotech remains committed to strengthening its business in Korea and serving its longstanding and valued customers with professionalism, integrity and client confidentiality at the highest levels. The fiscal effect of these matters on Orbotech in 2018 to date has not been material. 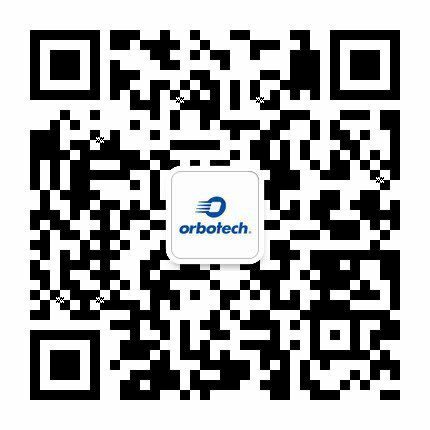 Orbotech Ltd. is a leading global supplier of yield-enhancing and process-enabling solutions for the manufacture of electronics products. Orbotech provides cutting-edge solutions for use in the manufacture of printed circuit boards (PCBs), flat panel displays (FPDs), and semiconductor devices (SDs), designed to enable the production of innovative, next-generation electronic products and improve the cost effectiveness of existing and future electronics production processes. Orbotech’s core business lies in enabling electronic device manufacturers to inspect and understand PCBs and FPDs and to verify their quality (‘reading’); pattern the desired electronic circuitry on the relevant substrate and perform three-dimensional shaping of metalized circuits on multiple surfaces (‘writing’); and utilize advanced vacuum deposition and etching processes in SD and semiconductor manufacturing (‘connecting’). Orbotech refers to this ‘reading’, ‘writing’ and ‘connecting’ as enabling the ‘Language of Electronics’.